Rochester resident Wesley Lewis Newby, age 97, passed away on November 11, 2018 at Providence Centralia Hospital. 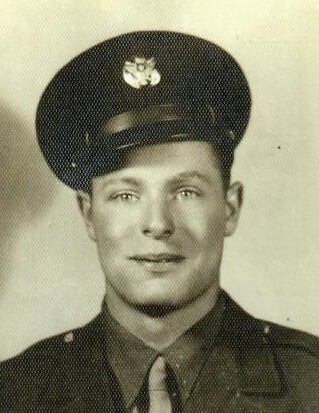 He was born on May 8, 1921 to Lewis and Grace (Carper) Newby in Chico Oregon. Wesley was a Mill Worker for Simpson Plywood Shelton. On May 5, 1946 he married Violet Anderson at the Centralia, Free Methodist Parsonage. Wesley is survived by his loving spouse Violet, two sons; Timothy Lee Newby of Oakville WA and Charles Lyle Newby of Rochester WA. He was preceded in death by his son; Rodney Lewis Newby, his father, Lewis Wellington Newby, and his mother; Grace Newby. A Graveside Service will be held at Grand Mound Cemetery on November 20, 2018.